This is an updated article of the one published on TOC earlier, titled “Singapore’s debt of honour”. It has now become a call for democracy, and freedom. The source of this must lie with the junta in power. After seizing power in 1962, the State Law and Order Restoration Committee embarked on the ‘Burmese Road to Socialism’, an economic policy that has done nothing but to impoverish the people. That the regime was responsible for this is not in doubt. However, it could not have done so without the assistance of other governments. In particular, one country has provided the greatest economic and military assistance to the regime, enabling it to restore ‘law and order’ while enlarging its bank accounts. That nation is the Republic of Singapore. It is ironic that we pride ourselves on hanging drug traffickers while we do business with drug lords, not to mention grossly hypocritical. It has been speculated that we allow Burmese drug barons to travel freely, and for the junta’s generals to visit Singapore for medical treatment, in addition to turning a blind eye to shady financial practices. 3, 5, 6, 7. This is not the end. The Government has provided the instruments of force that keep the junta in power. The following year, Israel and Belgium shipped grenade launchers and anti-tank weapons via Singapore. 3, 8 In 1992, Singapore brokered a $1.5 million shipment of mortars from Portugal, violating a European Commission arms embargo. 3, 8, 9 In 1995, Chartered Industries of Singapore built an arms factory in Burma. 9 Singapore has armed the regime. These incidents are just the ones documented in the public domain; I would not be surprised if there were more shady deals between the governments of both states, the consequences of which could have surfaced in recently. On the 27th of September, a Singaporean was shot by Burmese riot police.10, 11 According to a photograph of a recovered rubber bullet11, there are two legible English words: ‘control’ and ‘rubber’. The official language of Burma is Burmese, with scant attention paid to the English language; it is therefore highly improbable that the round was made produced locally. Europe and the United States have enforced sanctions against Burma, so they can be ruled out. China, India and Thailand, Burma‘s largest trading partners, probably would not use English markings on ammunition. Therefore, I suspect that the round was made in Singapore, and exported to Burma. The Singapore Government has allowed the junta and its cronies to get richer and richer, while the people have to contend with Third World living standards and systematic oppression. Singapore has turned a blind eye to international criminal activity operating out of Myanmar, whose ringleaders visit Singapore every now and then. 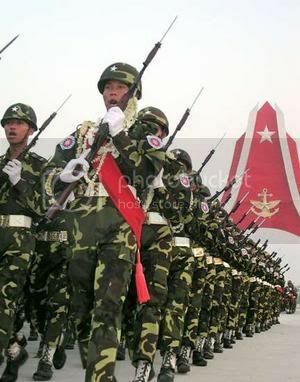 Most damning of all, Singapore has sold weapons to Burma, the same arms that are keeping the junta in place. Singapore is therefore indirectly responsible for the current state of affairs in Burma. If Singapore truly wishes for an end to the crisis, and is genuinely concerned about the people of Burma, it is her duty to send a strong message to the junta. Singapore must declare, and cease, any and all arms exports to the military regime. Singapore must also impose economic sanctions on Burma, in particular targeting strategic resources and supplies destined for the military and the police. Singapore must withdraw all investments in firms linked to the regime, or its cronies. Singapore must also investigate all reports of money laundering on local soil, and prosecute the guilty to the fullest extent of the law. All assets belonging to the junta and its cronies must be frozen. Finally, Singapore must bar the Burmese drug barons and junta members from setting foot in Singapore. Singapore owes the people of Burma a debt of honour. We have the means to expunge it. What we need is the political will, and the determination, to clean up the mess we have created. 1. 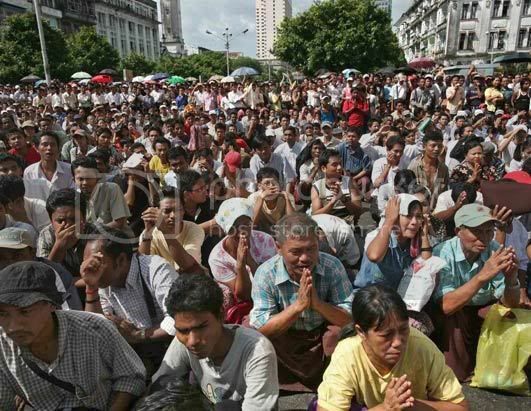 “Q&a: Protests in Burma.” BBC News. 27 Sept. 2007. 30 Sept. 2007 <http://news.bbc.co.uk/2/hi/asia-pacific/7010202.stm>. 2. “THE TORRENT OF BAD NEWS.” Yangon Thu. 29 Sept. 2007. 30 Sept. 2007 <http://www.moeyyo.com/MM/archives/001004.html>. 4. “The Associated Press: Foreign Investment in Myanmar Dropped 12 Percent in 2005.” BurmaNet News. 11 Jan. 2006. 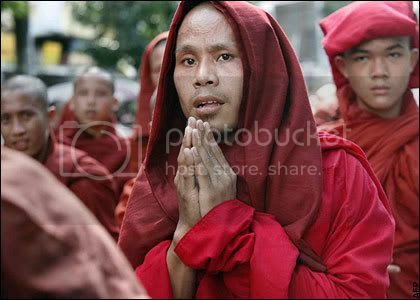 28 Sept. 2007 <http://www.burmanet.org/news/2006/01/11/the-associated-press-foreign-investment-in-myanmar-dropped-12-percent-in-2005>. 5. Ellis, Eric. “Web of Cash, Power, and Cronies.” The Age 29 Sept. 2007. 30 Sept. 2007 <http://www.theage.com.au/news/world/web-of-cash-power-and-cronies/2007/09/28/1190486569946.html?page=fullpage>. 6. McKenna, Michael. “Singapore‘s Hand in Golden Triangle: Australian.” Singapore Angle. 23 Nov. 2005. 28 Sept. 2007 <Ellis, Eric. “Web of Cash, Power, and Cronies.” The Age 29 Sept. 2007. 30 Sept. 2007 .>. 7. Casanier, Francois. “Kun Sa’s Surrender, a Narco-Dictatorship in Progress.” Khun Sa’s Surrender, a Narco-Dictat. 13 Jan. 1996. 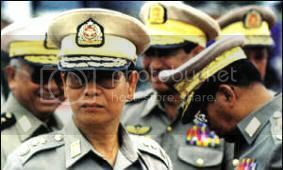 29 Sept. 2007 <http://www.ibiblio.org/obl/reg.burma/archives/199606/msg00168.html>. 8. Ashton, William. “Myanmar and Israel Develop Military.” Myanmar and Israel Develop Military. 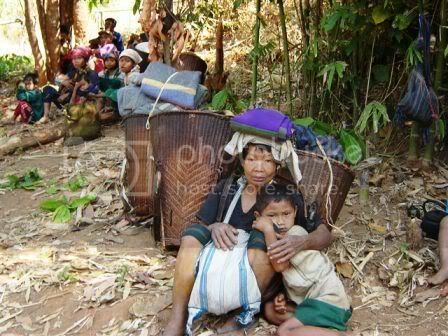 29 Sept. 2007 <http://www.ibiblio.org/obl/reg.burma/archives/200008/msg00005.html>. 9. Barnes, William, and Bruce Hawke. “The BurmaNet News: July 23, 1998.” The BurmaNet News. 29 Sept. 2007 <http://www.burmalibrary.org/reg.burma/archives/199807/msg00515.html>. 10. “MFA Says It’s Appalled by Violent Act Towards S’Porean.” The Straits Times 28 Sept. 2007. 28 Sept. 2007 <http://www.straitstimes.com/Latest%2BNews/Singapore/STIStory_162149.html>. 11. “Ko Htike’s Prosaic Collection.” Ko Htike’s Prosaic Collection. 28 Sept. 2007. 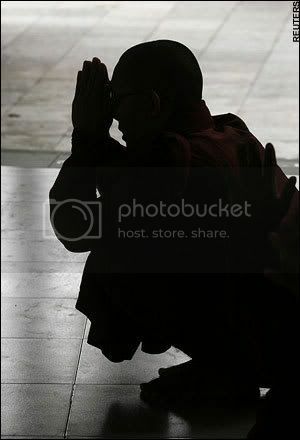 28 Sept. 2007 <http://ko-htike.blogspot.com/>. 14. Pereira, Derwin. “Important to Avert Violence: Goerge Yeo.” The Straits Times 28 Sept. 2007: 7. “thanks for reading. What I meant was that Singtel was the first to establish such telecoms links in Burma. It wasn’t meant to imply that SingTel had any investments in the country after that. The rest of the paragraph with SingTel in it outlines the junta’s actions regarding telecomms equipment and services in Burma — which does not implicate SingTel in any wrongdoing whatsoever, nor indicate that SingTel was involved in the whole affair. In fact, there is no documented proof that SingTel has any further dealings with Myanmar beyond the provision of telecoms links. I just put SingTel in because my source (as cited) stated that SingTel did what it alledgedly did: provide telecoms links. Nothing more than that. “Still, thanks for your clarification. If you don’t mind, I would like to reproduce this e-mail on that post, as a quasi-official statement from SingTel regarding its lack of investments in Burma. “Hi Benjamin, Thanks for getting back to me. Pl go ahead to reproduce my earlier email for your blog. Given that there is no proof that SingTel has any sort of investments in the country, this statement could possibly be accepted on good faith. That being said, I wish ST Engineering and Asia World would be more forthcoming with the true extent of their dealings with Burma, and the regime. The clock is winding down, and blood is on our hands. But all the government has done is talk, and talk.